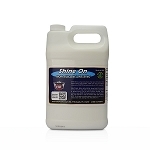 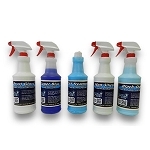 Watch this video to see our interior cleaning and detailing soaps and dressings in action! 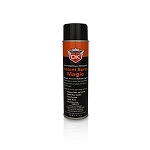 Condition and beautify vehicle vinyl interiors with Detail King’s car interior vinyl dressing products. 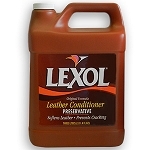 Our Pearl Gloss Interior Dressing is a premium emulsion-based conditioner for vinyl and leather components. 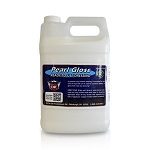 Pearl Gloss can be diluted with water so you can actually create different variations of desired gloss. 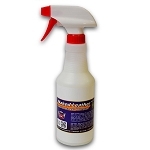 be sure to read the reviews! 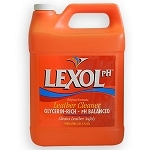 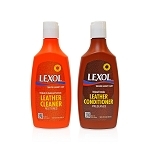 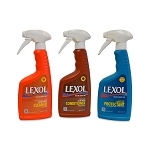 Our Leather Magic is our best leather cleaner and conditioner. 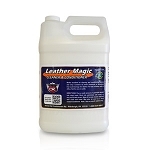 Leather Magic cleans and conditions all in one step and is scented to smell like real leather. 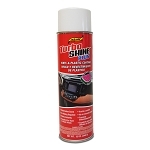 When it comes to applying dressing to those hard to reach areas our Instant Spray Magic is a top choice quick auto detail spray and the perfect choice to dress vinyl and plastic trim, door panel pockets, AC vents, shifter boots and makes it easy to spray some shine in between the car seats and center console. 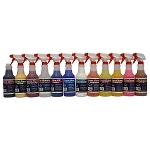 Be sure to check out our car interior dressing value packages. 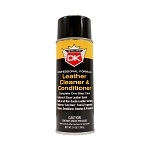 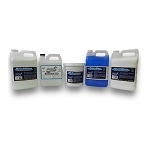 Our leather conditioner and vinyl conditioner Value Kits offer an assortment of our fine car interior and exterior dressings.